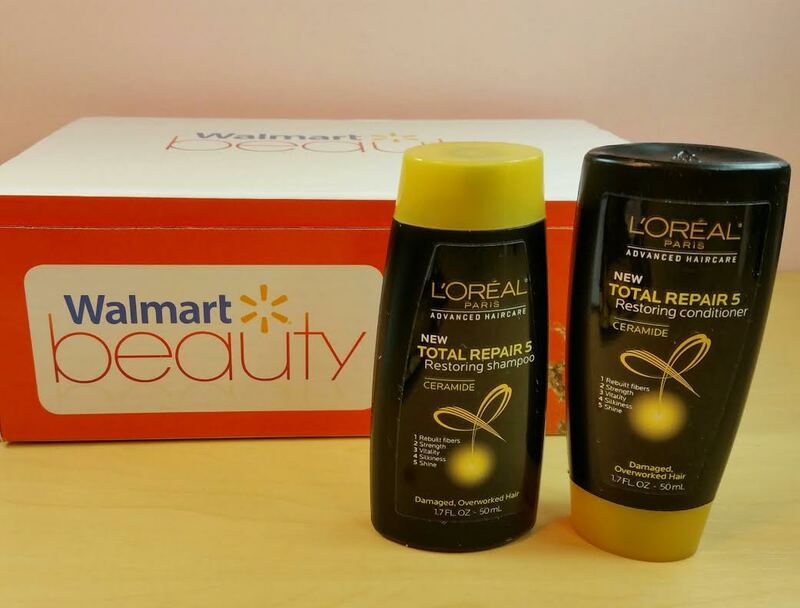 L'Oreal Total Repair 5 Restoring Shampoo and Conditioner with Ceramides- I got a set of the Lactic AHA version of this shampoo in my Allure Sample Society box and wasn't too impressed with it. Since I just got an actually nice shampoo in my March Glossybox, these will have to wait or just be tossed in the bag when I travel. 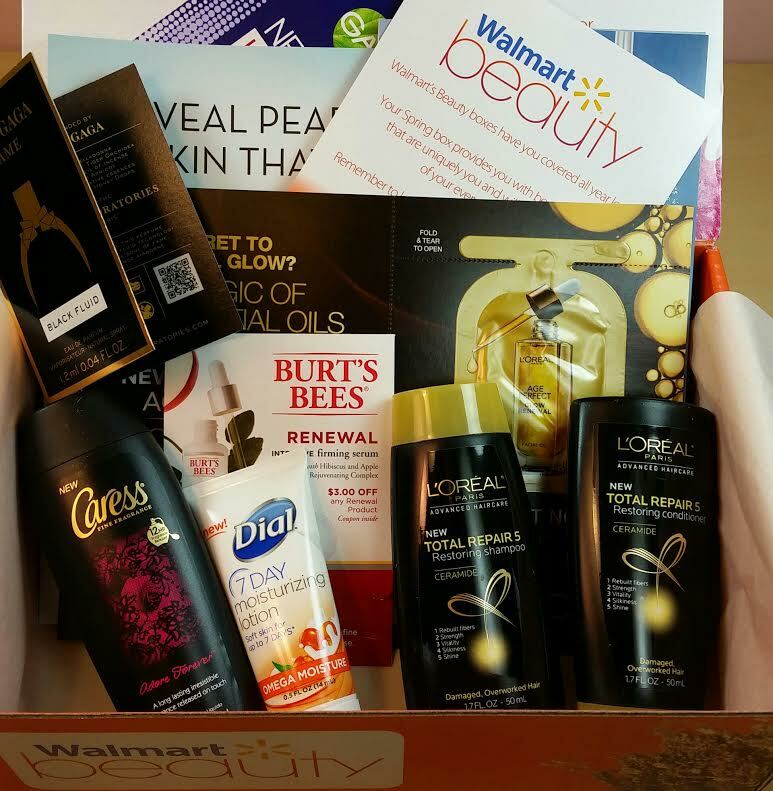 Caress Adore Forever Body Wash- Hey, I said my box wasn't thrilling. You thought I was joking? No. This box is boring. But this smells pretty good so I'll use it when traveling. Waahhh! 50 billion foil samples! Including a Lady Gaga Black Fluid perfume sample which I'm not going to lie... that name does not make me want to try this even remotely. I didn't even smell it because the name itself is so repellent. Not that I don't sing Poker Face and/or Bad Romance at the top of my lungs in my car when I hear it on the radio so it can't be the Lady Gaga part. Anyhoo... I'm mostly interested in the Nivea In-Shower Body Lotion. VERDICT: A dud. It can't be denied. However, for $5 I'm willing to take the chance that the next one will be better. I realize this isn't a ringing endorsement for this box but I actually liked my other two that I got so I'm still subscribed. Again, it is only five bucks. Although, I sort of did just throw that $5 away on this box. Hm. Well, if you want to sign up (and hopefully not get this box! 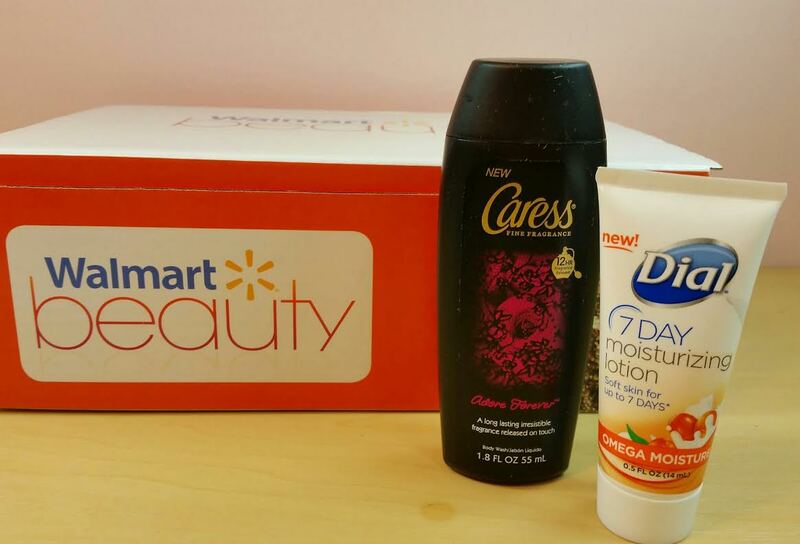 ), you can do that at Walmart's Beauty Box website. Sign ups are still open for the Spring Box so you'll be charged and sent a box if you do it now. I'm not sure if that ends in April or not. If so then you'll likely get the Summer Box. 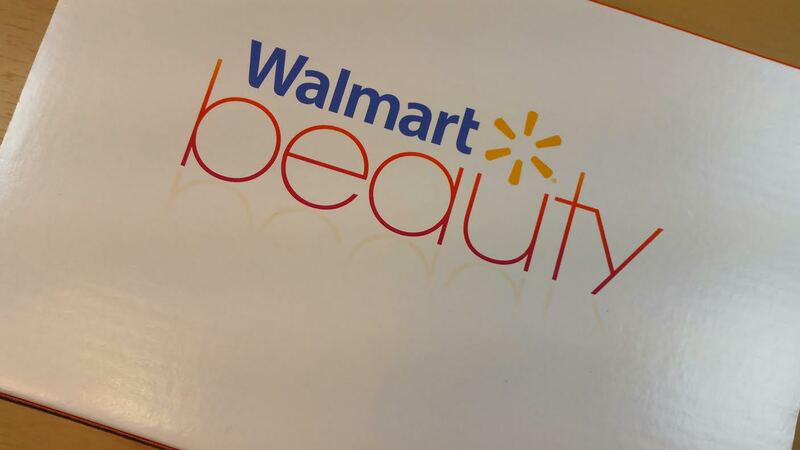 What did you get in your Walmart Beauty Box? Please tell me it was better than what I received! I got the same box minus a bottle of conditioner (got the shampoo only). This is my 3rd box and I promptly cancelled my box. Saving my 5 dollars for a boxy charm maybe? oh hey, you got the old lady box too! Dangit! I knew I shouldn't have gotten older! I got the old lady box too! I did smell the perfume. It wasn't bad but definitely designed for a teenage girl. If I smelled that on a woman, I'd be like, somebody needs to grow up. Your comments always make me laugh! I'm sending the perfume to LLB, it'll be perfect for them. Ooh, you got mostly different stuff than I did. This box isn't so exciting, but it's kind of like an instant collection of TSA-friendly grooming products? Yay? For $5 I feel I must stay subscribed. Especially because the last one I got was so nice. I had watched youtube and saw that the people under 35 were getting samples and a couple of full sized products. 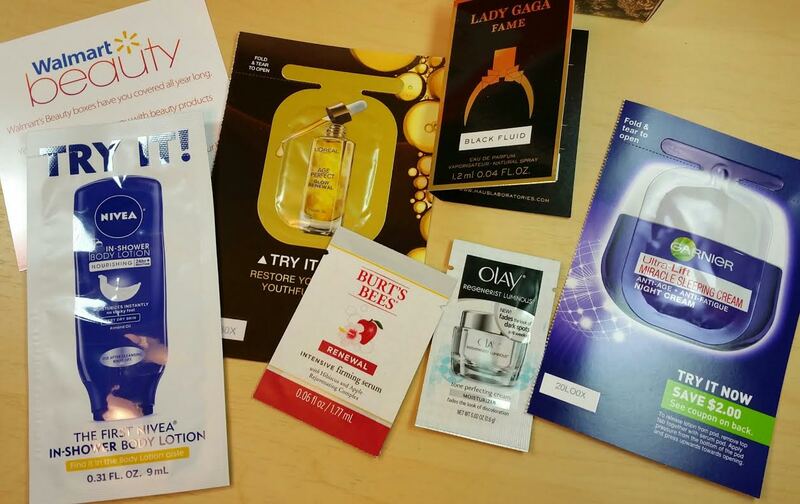 I received a box for over 35 that had same samples & coupons. I emailed Walmart and asked them if it was a mistake (since the other boxes had full size products) to please send out a corrected box. I didn't hear from them but about 3 weeks later I got another box!! It had samples & coupons only BUT it did have a coupon for a full size degree deodorant. Big surprise that they actually sent it out.